While Patrick Kavanagh (1904-67) was above all a poet, for most of his writing life he was a prolific producer of critical and autobiographical prose. Work for newspapers and magazines was often his main source of income, and provided him with a necessary outlet for his views on the writers of his time, and past times; on the spiritual function of poetry, and on his own background and experiences as an isolated genius, impoverished, sometimes ostracized, and surrounded, as he saw it, by mediocrity. 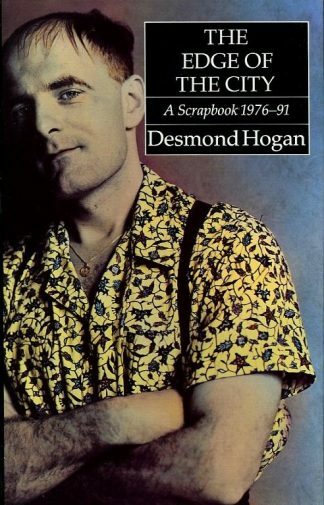 The prose complements the poetry telling us things about Kavanagh that the poems do not tell. This is the first authoritative gathering of the shorter prose writings. 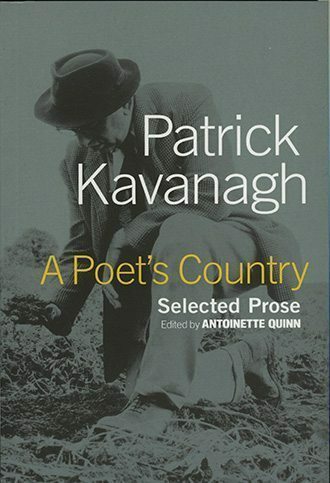 Edited and introduced by Antoinette Quinn, Kavanagh’s leading interpreter and biographer, ‘A Poet’s Country: Selected Prose’ supplants the earlier, inadequate 1967, ‘Collected Prose,’ which contained material already available elsewhere and focused on later writings at the expense of work from the vital decades of the thirties and forties. ‘A Poet’s Country‘ is both a reliable scholarly edition and an immensely readable, entertaining collection. 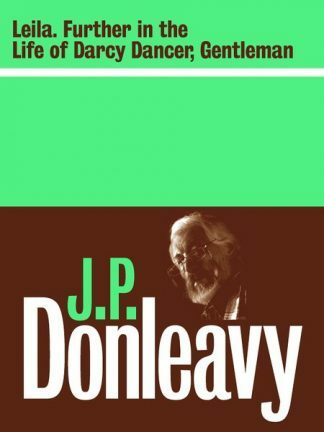 It contains the essential shorter prose works from throughout Kavanagh’s career: the legendary autobiographical pieces and rural reminiscences and a thorough selection of Kavanagh’s penetrating, sometimes scabrous, literary and cultural criticism. Its verve and musicality, poignancy and pitch, rage and glory, expresses as no other the voice of rural Ireland.